Congrats Emma. 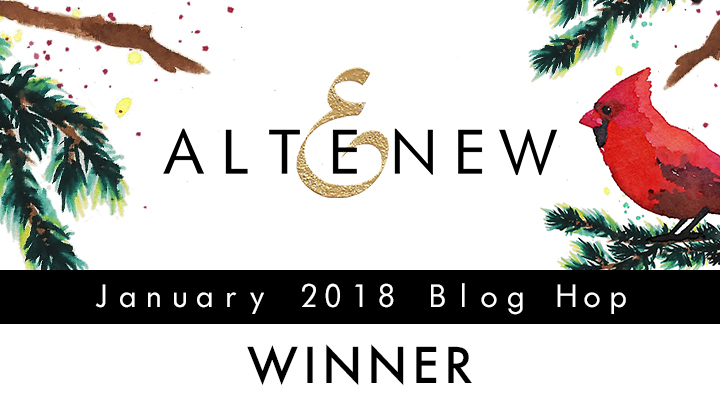 Please contact Altenew at winner@altenew.com by 1/31/2019 with the subject line Altenew Watercolor Brush Markers Release Blog Hop Winner from Lilith's Blog. I also have a little sneak peek to show you. See you soon and Happy Scrapping. Love your video and honeypot card -- and your fabulous zodiac side piece! The Fancy Frames stamps is so cool! 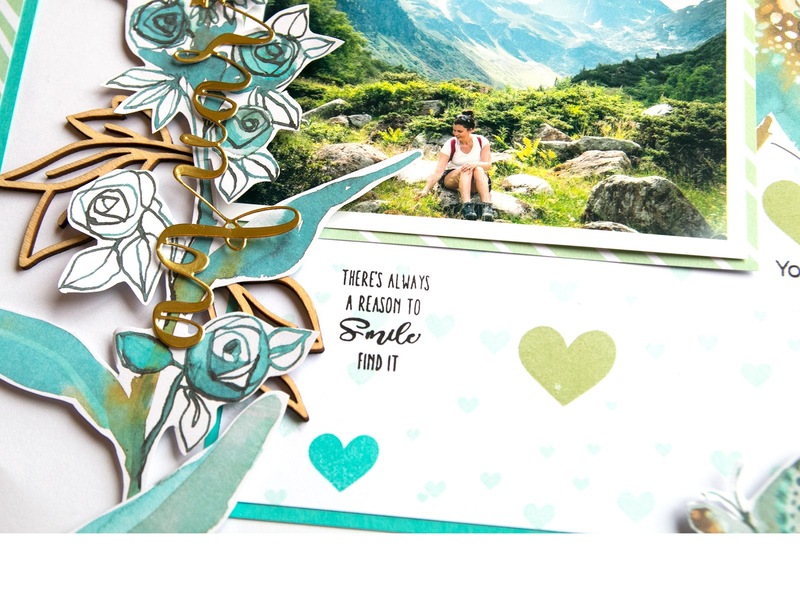 You made such a pretty card with the Fancy Frames stamp set! Great layout and perfect card!! Love these new releases!